Amber Rose Gives Birth to Baby Boy "Sebastian"
Model Amber Rose gave birth to her baby boy last night. 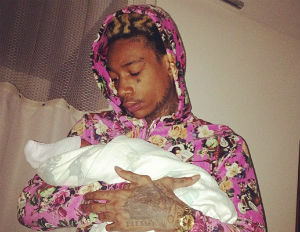 Rose, who was pregnant by rapper boyfriend Wiz Khalifa, were pictured together last night holding their newborn. They named the newborn Sebastian. 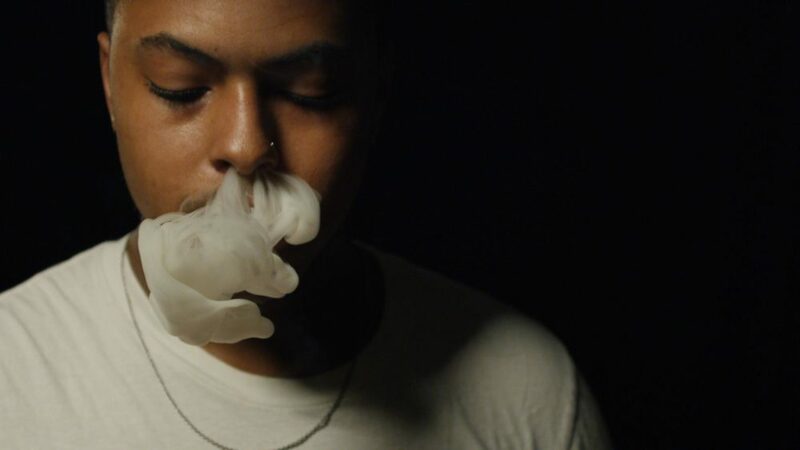 The boy, whose full name is Sebastian Taylor Thomaz, is perfectly healthy. Rose had a healthy pregnancy and the couple is said to be elated over their new arrival. The couple tweeted out pictures of the newborn on their Twitter accounts.